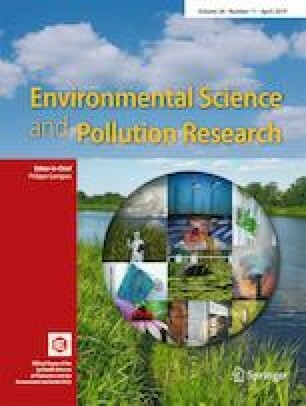 This study aims to test the EKC (Environmental Kuznets Curve) hypothesis for the ten states, having the highest levels of carbon dioxide emissions in the USA, through the independent variables of real GDP, population, and renewable energy and fossil energy consumptions. To this aim, the panel estimation method with cross-sectional dependence is applied to data from 1980 to 2015. The empirical findings of the study indicate that the EKC (inverted U-shaped) hypothesis is valid only for Florida, Illinois, Michigan, New York, and Ohio. Interestingly, the negative impacts of fossil energy consumption on CO2 emission levels in Texas are not detected statistically although this state is the leading oil-producing state. Furthermore, the positive impacts of renewable energy consumption in Florida, officially known as “Sunshine State”, are considerably low when compared with the other states.